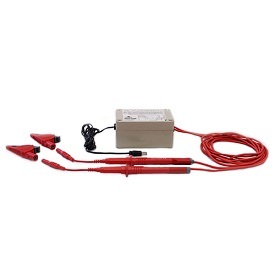 PK3564 complete Power Analysis System includes PS3550 Power Analyzer, four eFX6000 flexible current probes, and our CAS3 hard-shell carrying case. The PK3564 is the ideal package for comprehensive power studies, energy audits, load studies, and more. 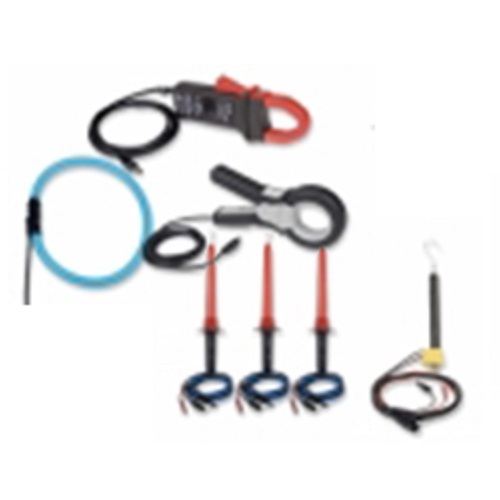 Wide-range flexible current probes allow you to get into tight and confined spaces, wrap around large conductors, and measure almost any AC circuit that comes your way. 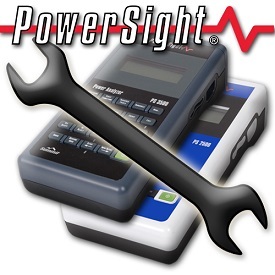 Advanced PowerSight Manager software improves your efficiency and eliminates sources of error at each stage of the monitoring process. CAT IV safety rating and wireless remote control via Bluetooth for even greater safety. 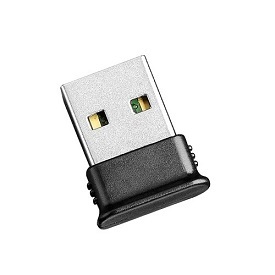 SD memory card for redundant storage and essentially unlimited logging capacity. 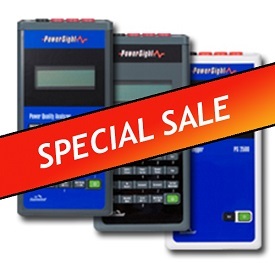 PURCHASE or RENT: We are the largest power analysis rental service in the USA. You are renting from the manufacturer for the best technical support and fast delivery. Rent or buy from 1 to 100 systems at a time. 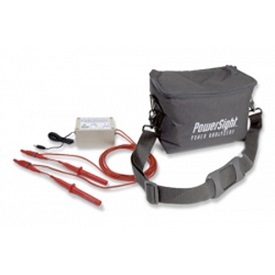 PK3564 complete Power Analysis System includes PS3550 Power Analyzer, four eFX6000 flexible current probes, and our CAS3 hard-shell carrying case. 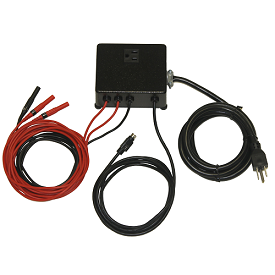 The PK3564 is the ideal package for comprehensive power studies, energy audits, load studies, and more. 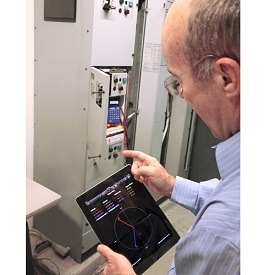 Measure and log all common power measurement types: V, A, W, VA, VAR, kWH, PF, Hz, THD, etc. 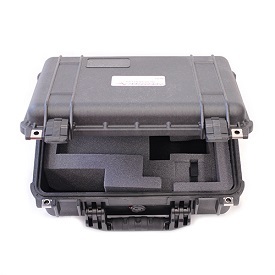 frequency modes for 50Hz, 60Hz, 400Hz, variable frequency systems, and DC to cover all your needs. Able to evaluate all power systems: 3 phase Wye, 3 phase Delta (including 4-wire, open, and grounded), split-phase, single phase, quad single phase (using same source) , 3PT/3CT, 3PT/2CT, 2 current power, DC, quad DC (using same source). ReportWriter to automatically generate error-free reports. Benefit from the safety rating of 1000V CAT IIII, 600V CAT IV and Bluetooth Wireless Communications (remote viewing/control of the display without the burden of wearing PPE). SD Memory for redundant storage and essentially unlimited logging capacity. First rate technical support, direct from the manufacturer to you!